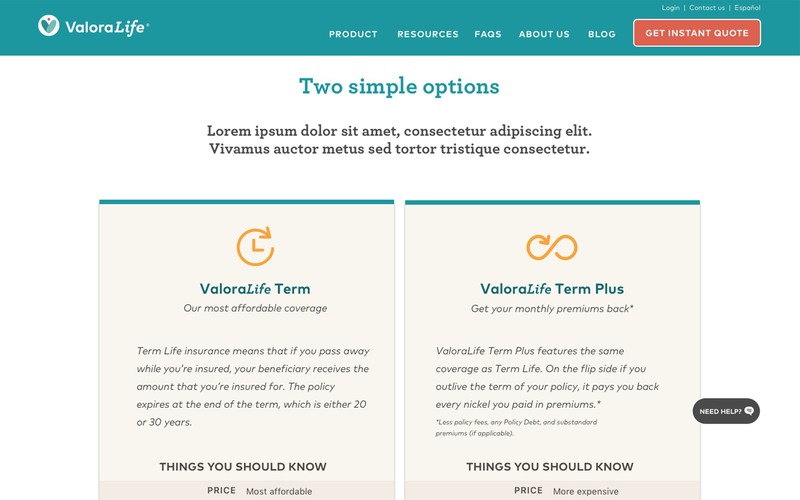 When MassMutual launched ValoraLife, a new life insurance product developed for the Hispanic market, they found that pinpointing their audience was a unique challenge. Using robust and comprehensive research, Amuse clearly defined ValoraLife’s target audience and identified more effective ways for ValoraLife to serve them. Amuse was not only able to pinpoint specific profiles of ValoraLife’s target audience with precision, but we were also able to provide the company with new findings about how life insurance fit into the lives of this audience and how to better shape ValoraLife’s funnel from awareness to purchase. Ultimately, our team’s research project helped paint a clearer picture for the fledgling company and gave them a map to follow for future success. 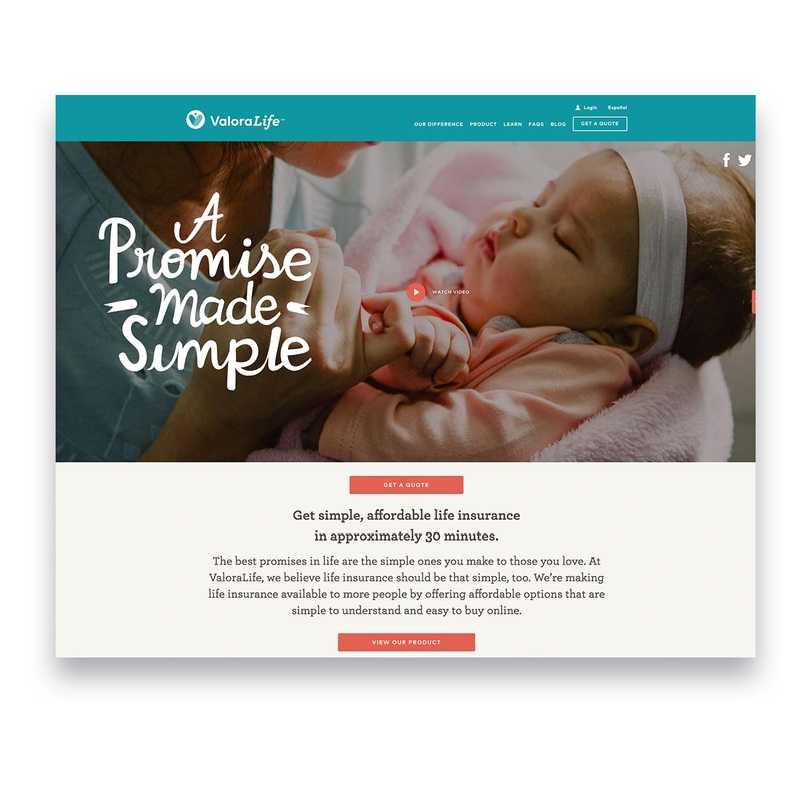 As a provider of supplemental life insurance, ValoraLife has to convert audiences who tend to believe their employer-provided life insurance is sufficient for their needs and who depend on other means to help their family in case of emergencies. 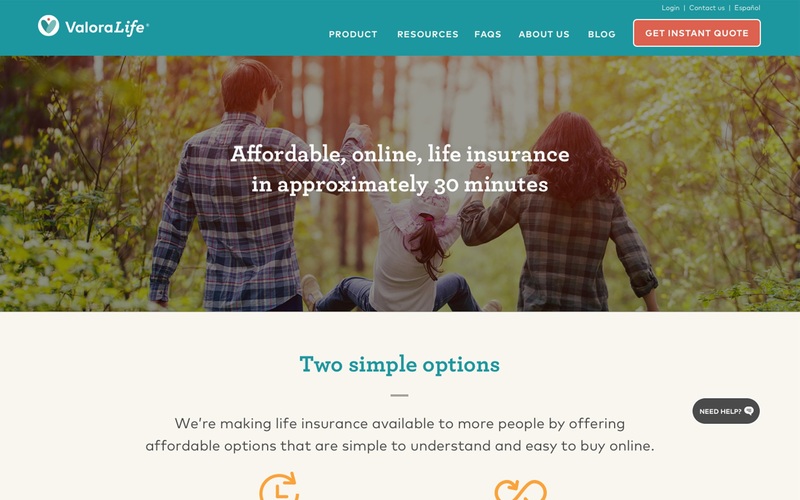 ValoraLife came to Amuse for help in determining ways in which this target market could be persuaded that supplemental life insurance is essential. 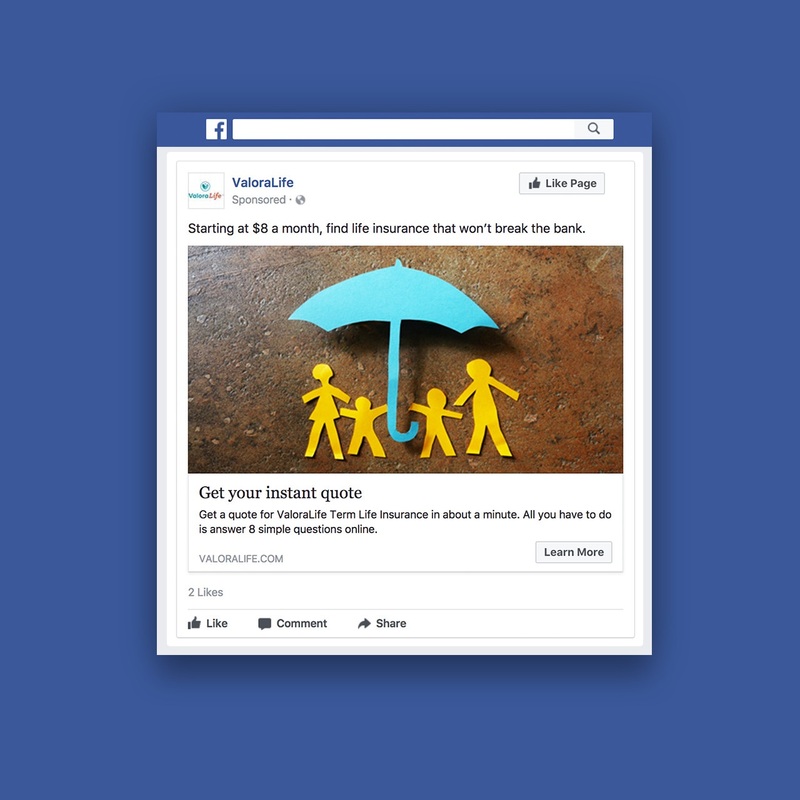 Amuse’s research extended into the world of social media, where our team performed a social listening campaign to find what people both within and outside ValoraLife’s target audience were saying about life insurance. At the end of that campaign, our team tested a comprehensive messaging matrix on ValoraLife’s social accounts to determine the effectiveness of different messages. 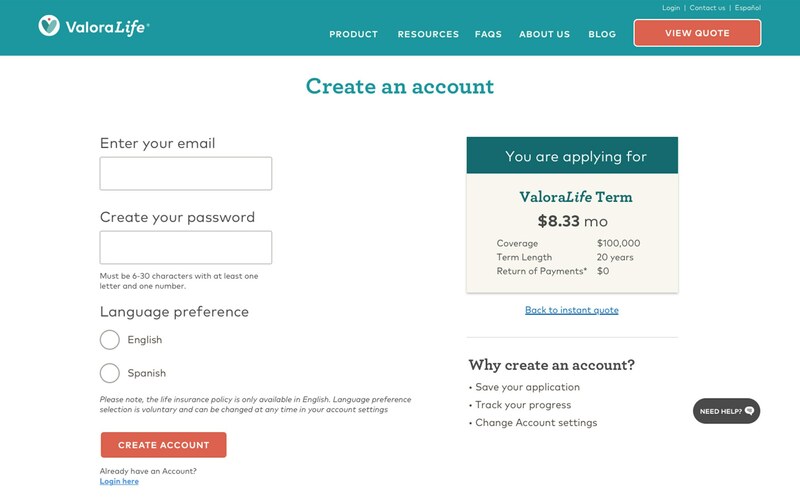 A major issue encountered by ValoraLife was that users were not completing their online journey, with especially low completion rates for mobile users. 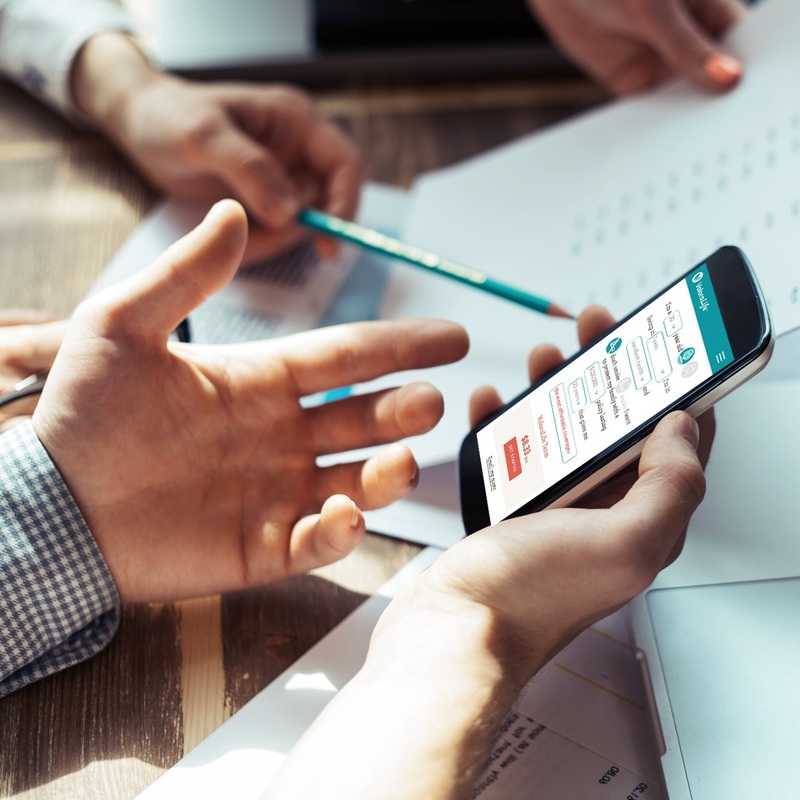 Amuse conducted a thorough usability study to find the exact points in the process where users were having difficulty. The findings of this study were used to create strategic recommendations for updating the ValoraLife website to make it more user-friendly. Our team analyzed an immense pool of research data and condensed it into a few concrete, detailed profiles of ValoraLife’s prospective customers. Each profile took a comprehensive look at a different generation of people who would be interested in life insurance, and incorporated age, language preference, relationship status, online behaviors, important life moments, interests, and more. 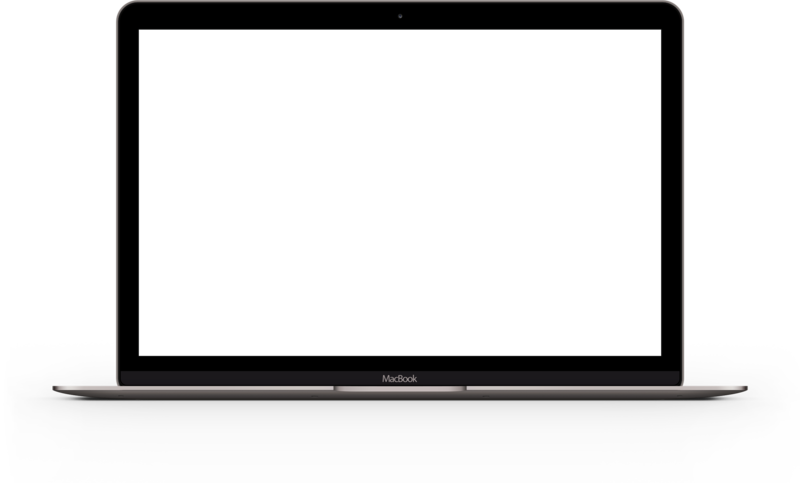 These profiles were used as the criteria for choosing participants in our team’s usability study and were further rounded out by post-study interviews with the participants. 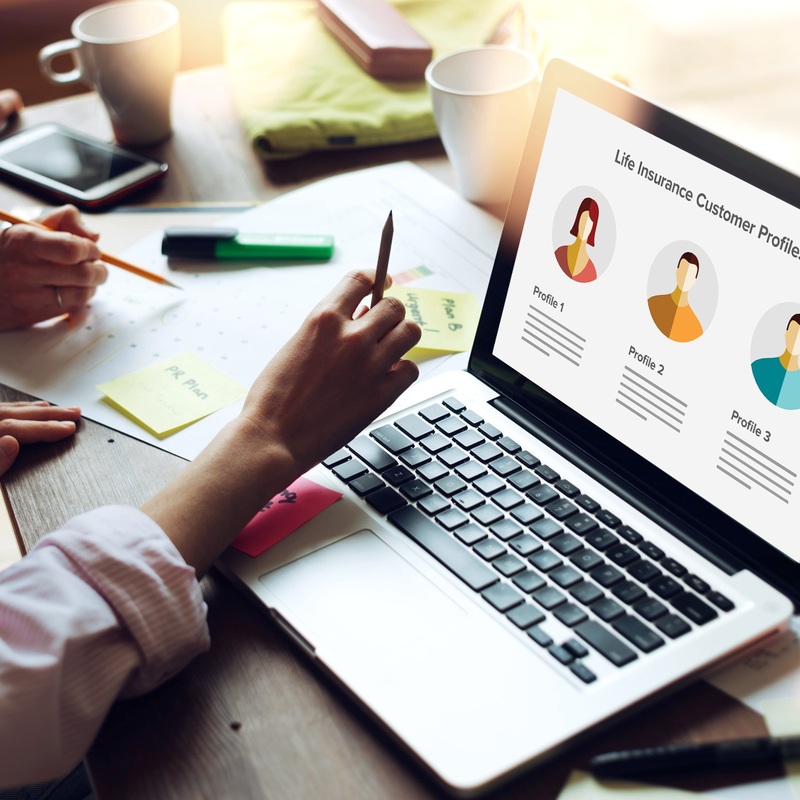 A large part of our team’s usability study involved talking to people who were in the process of using the website, while some focused on those who had used it before and were able to weigh in on what stuck out the most to them in retrospect. This allowed our team to map the user journey and identify sticking points in the existing design so we could evaluate these as opportunities for optimization. 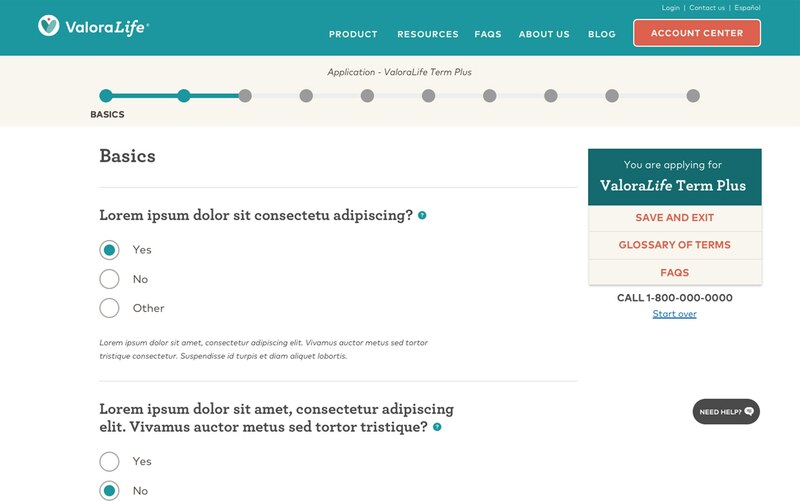 From this well-researched foundation, our team crafted an entirely redesigned website and a new set of brand guidelines aimed at repairing pain points the users had identified. Our social team instituted an extensive social listening campaign to get a clear picture of the target audience’s online attitudes towards life insurance. The results of this social listening campaign helped shape the team’s user profiles and the messaging matrix. This social media messaging matrix was created as a way to narrow down the kind of messages that best appeal to ValoraLife’s audience online. Implemented in Spanish, English, and a mixture of the two, the matrix testing campaign targeted ethnicity, gender, and age to give ValoraLife a better idea of which messages resonated most with each user profile. This served as a roadmap for future messaging across all ads and assets.